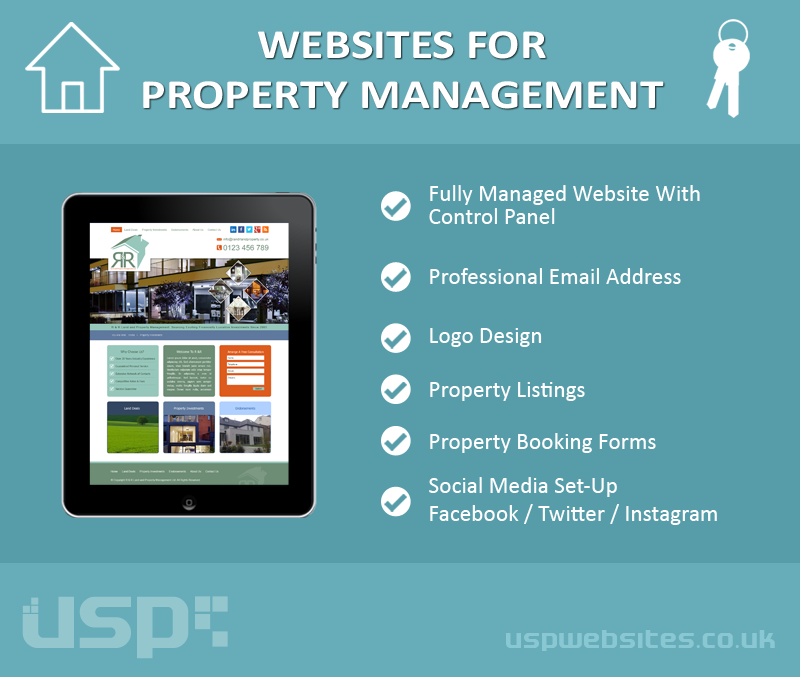 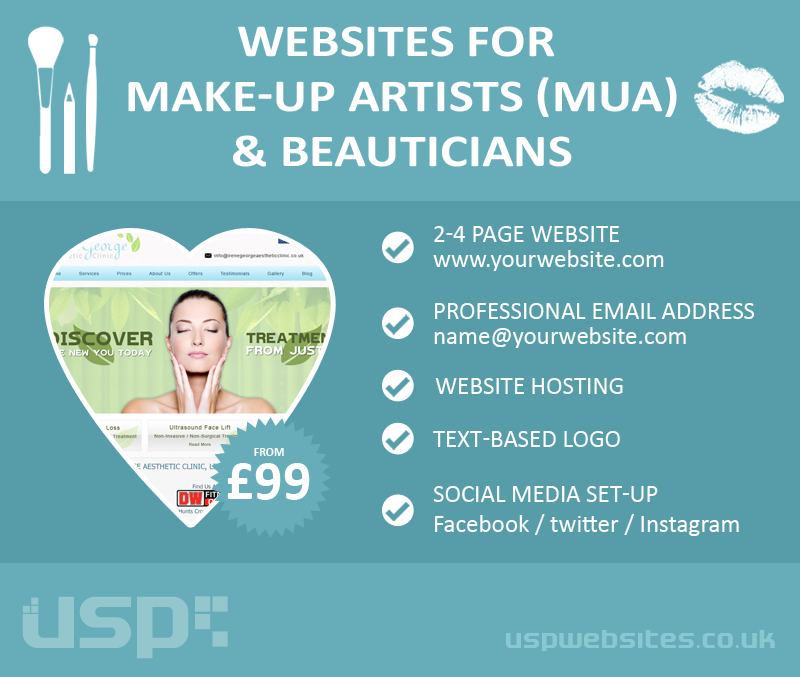 USP Websites What's Your Unique Selling Point? 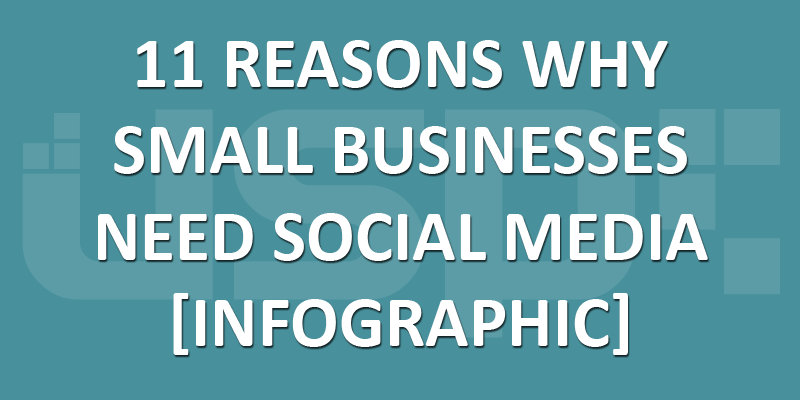 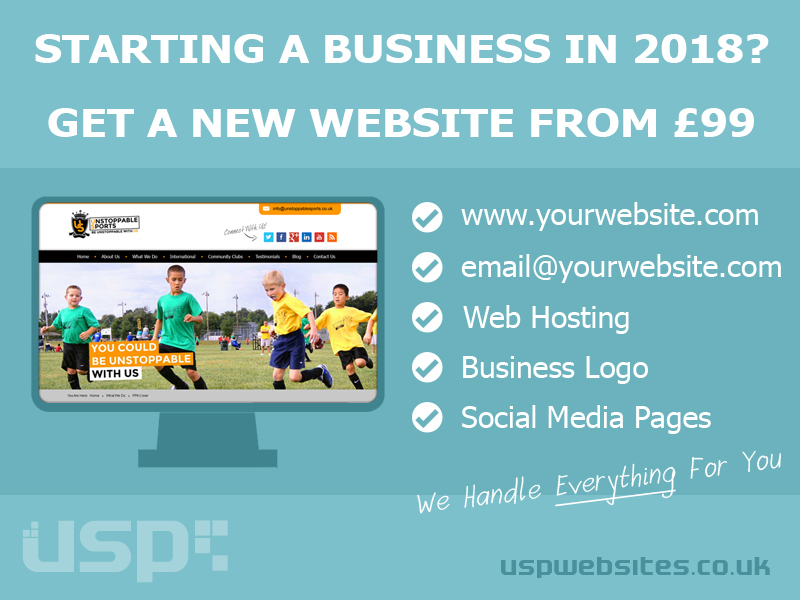 Starting a business in 2018? 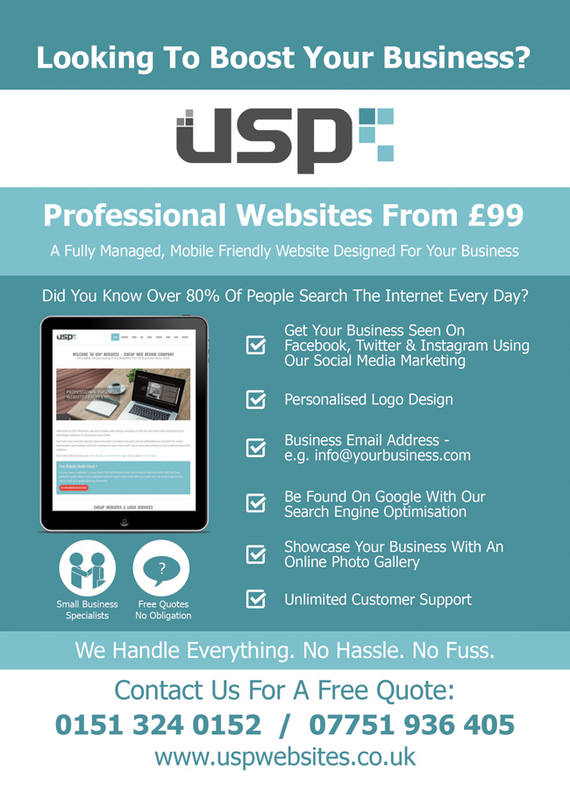 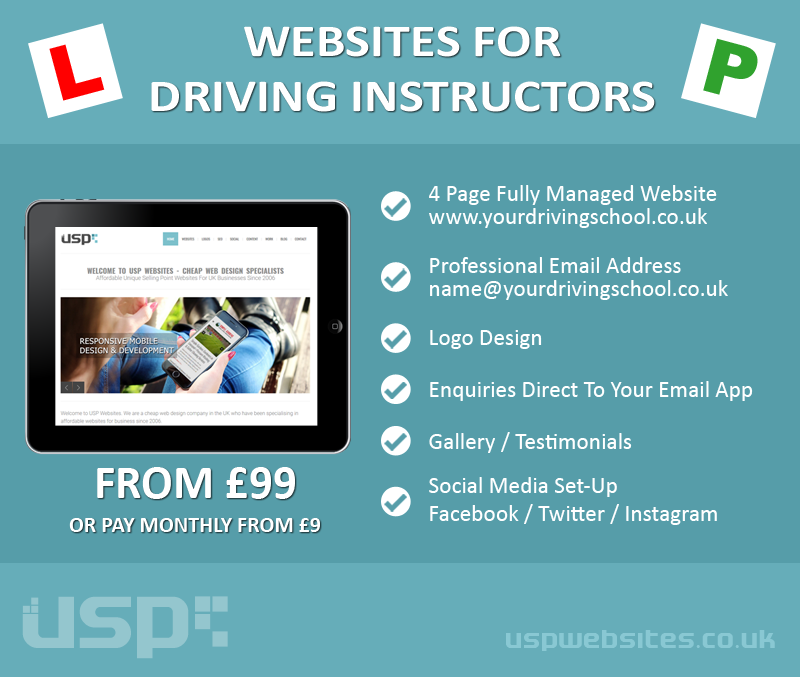 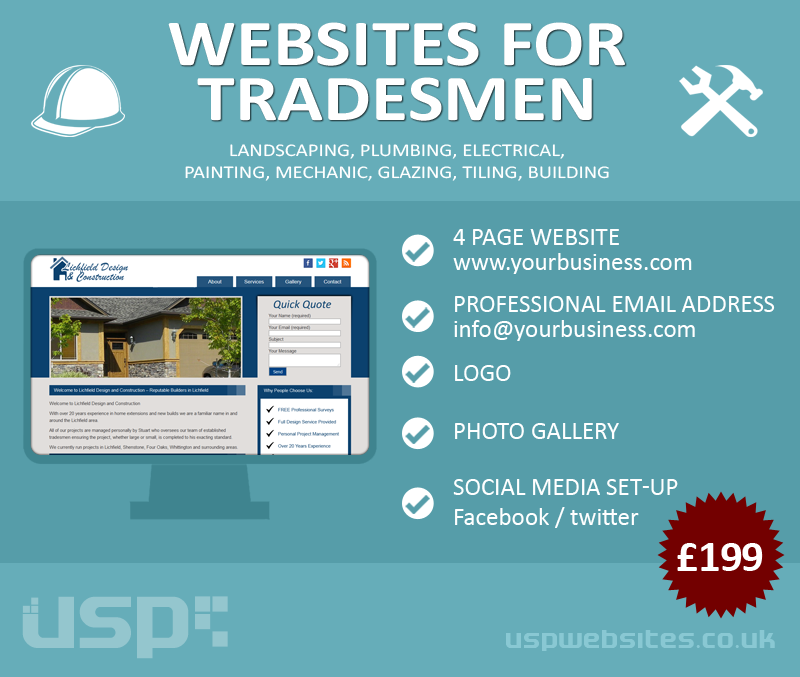 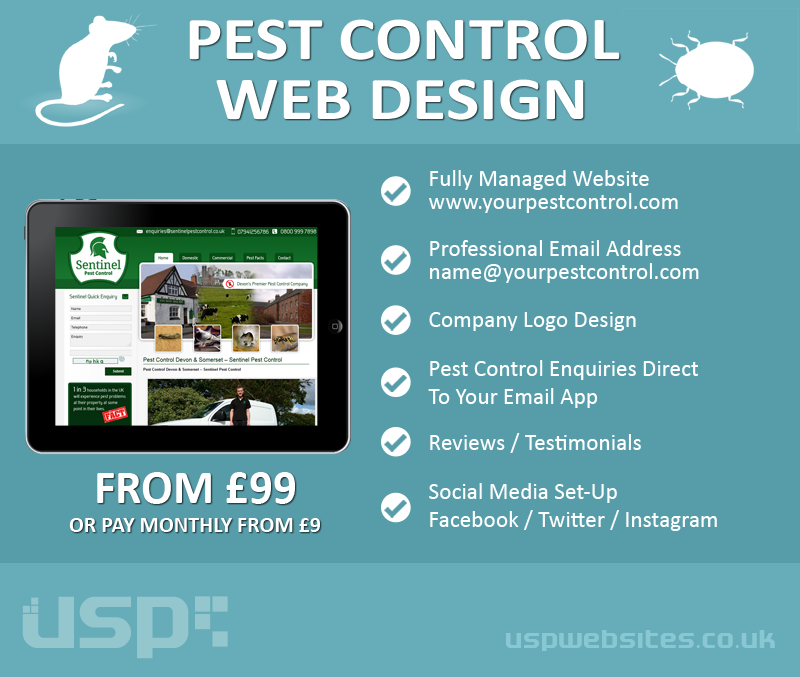 Get a new website from £99. 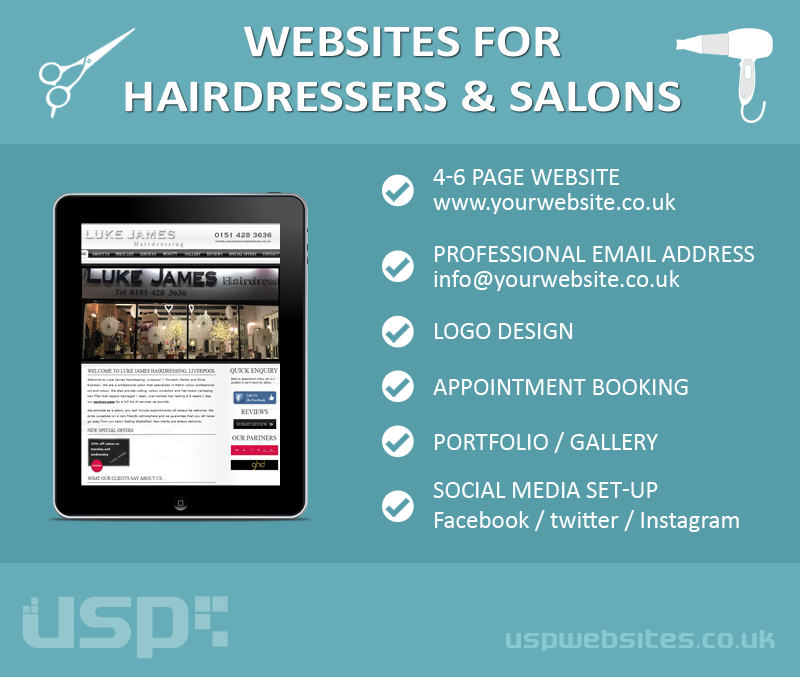 www.yourwebsite.com email@yourwebsite.com Web Hosting Business Logo Social Media Pages – Facebook, twitter, Instagram, Pinterest We handle everything for you.